Ruby Eyes has a new EP called Scarlet Havoc, freshly minted and avail in the Ushe places, but you can hear the songs for free on the band’s Youtube (along with lyrics; we love it when bands do this and the fans do too!!) Already the songs are being picked up by radio stations all over the place, here and internationally. 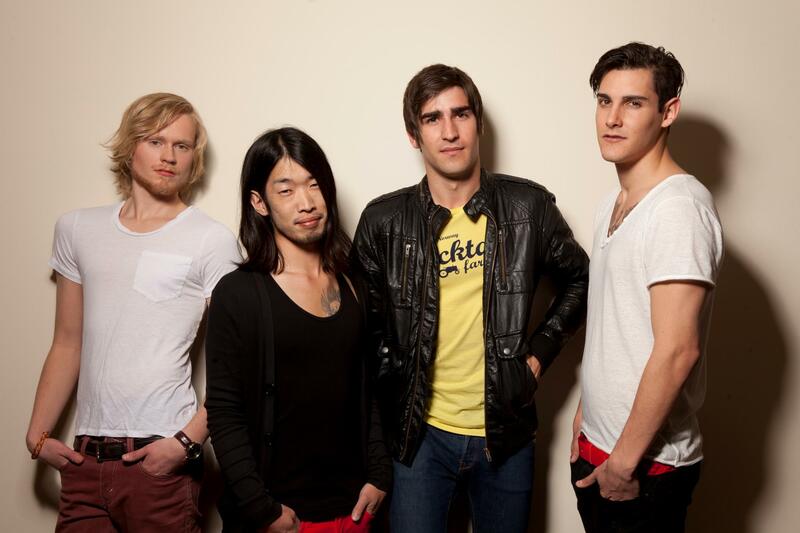 You can also check out their video “Chance City”, and that’ll give a solid snapshot of of what these guys can do. Ruby Eyes has the right look and the right sound for success–we also love that the band regularly posts vids of rehearsals and recording sessions so we can get to know the band members when they’re not performing, too. 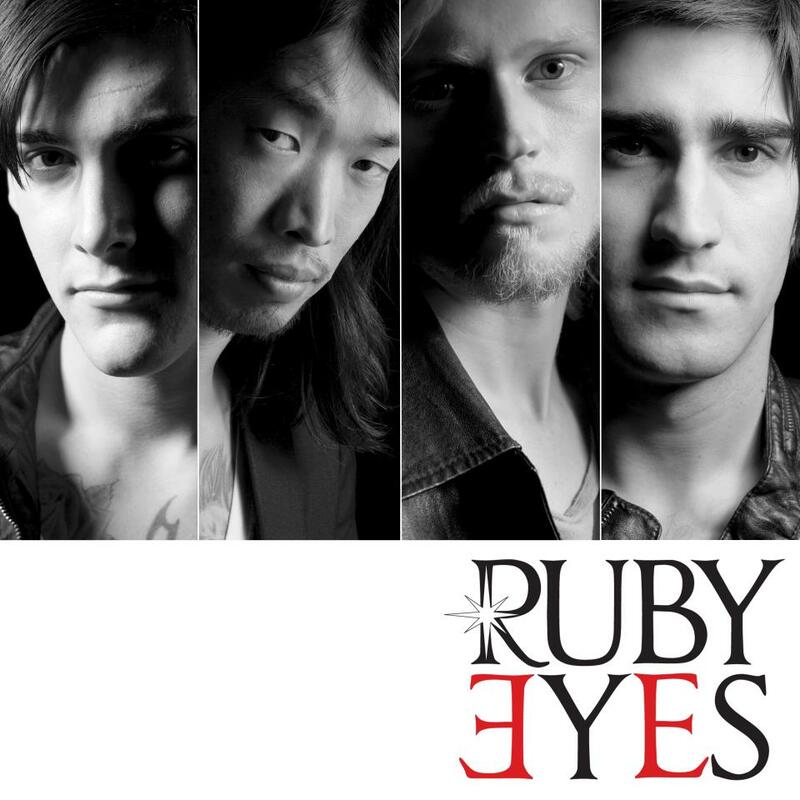 So give Ruby Eyes a listen and we’ll keep an eye out for their next performance!